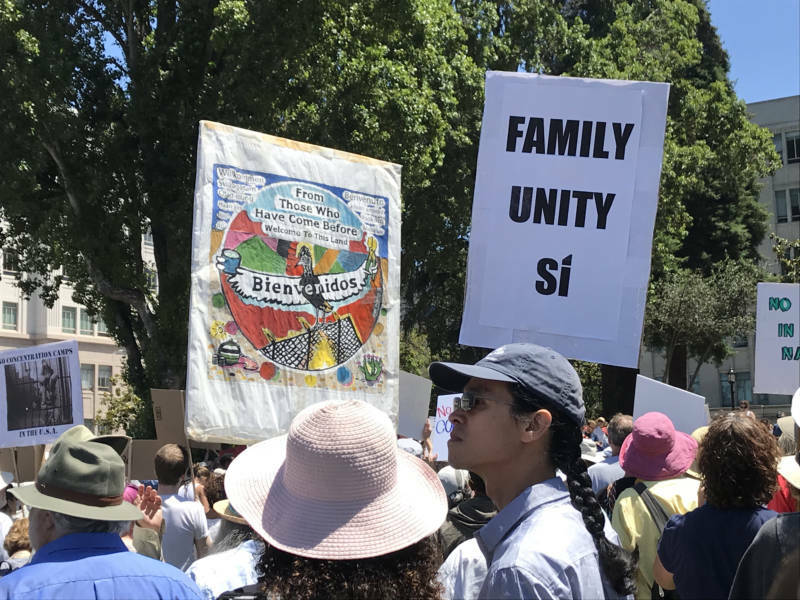 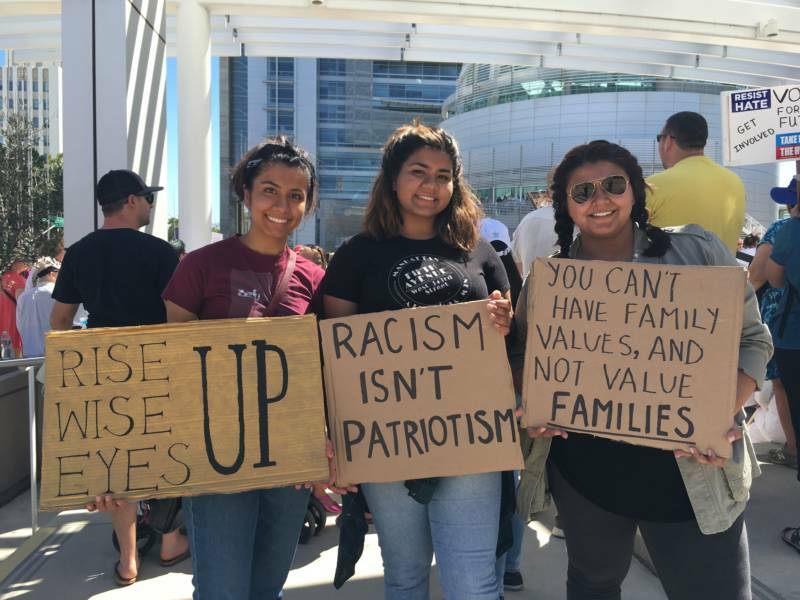 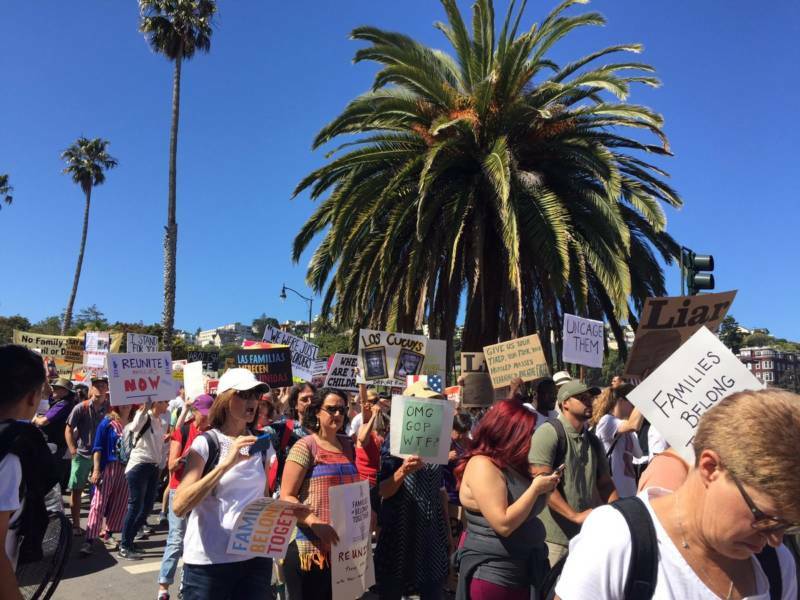 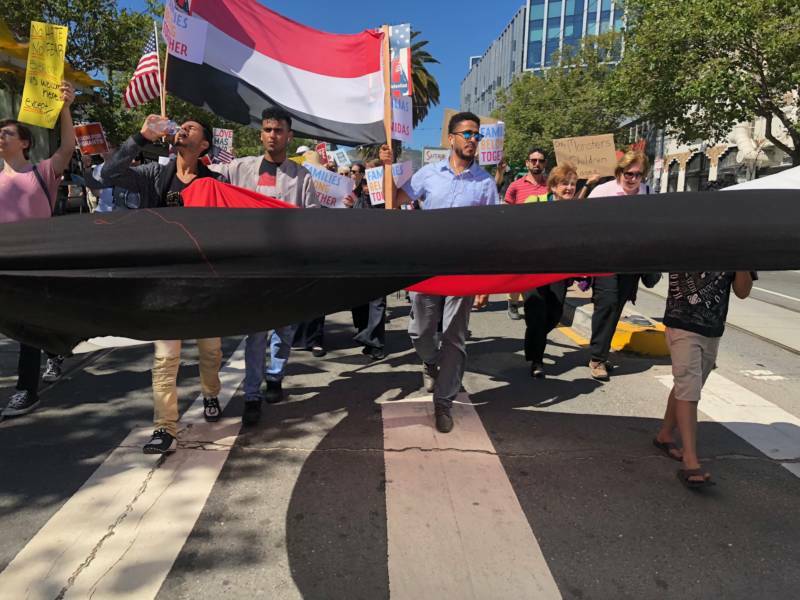 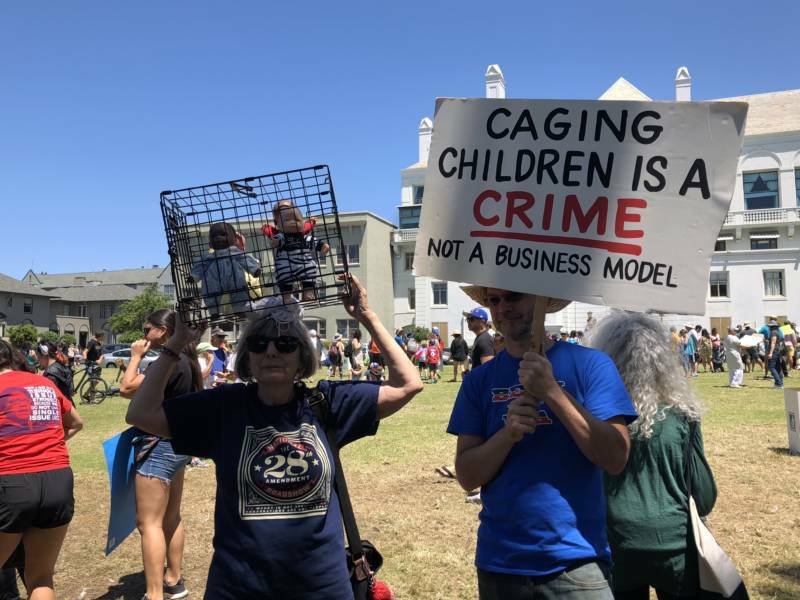 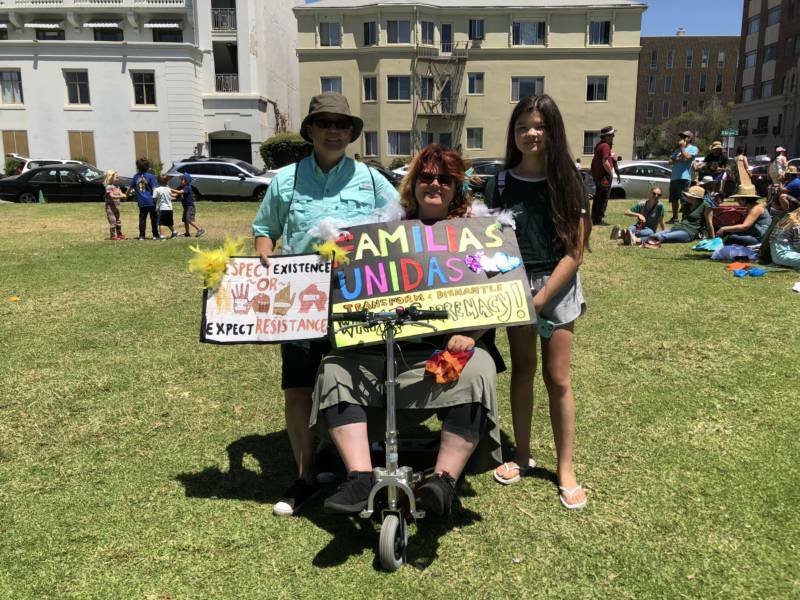 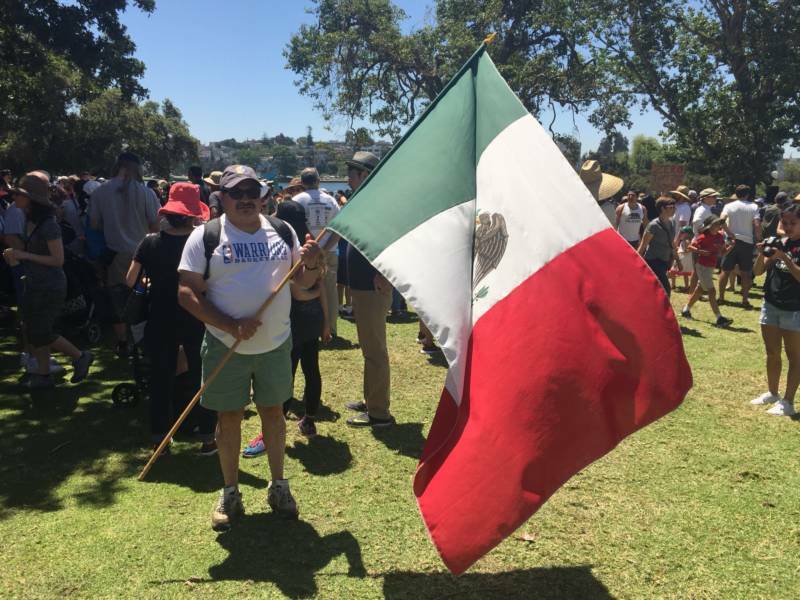 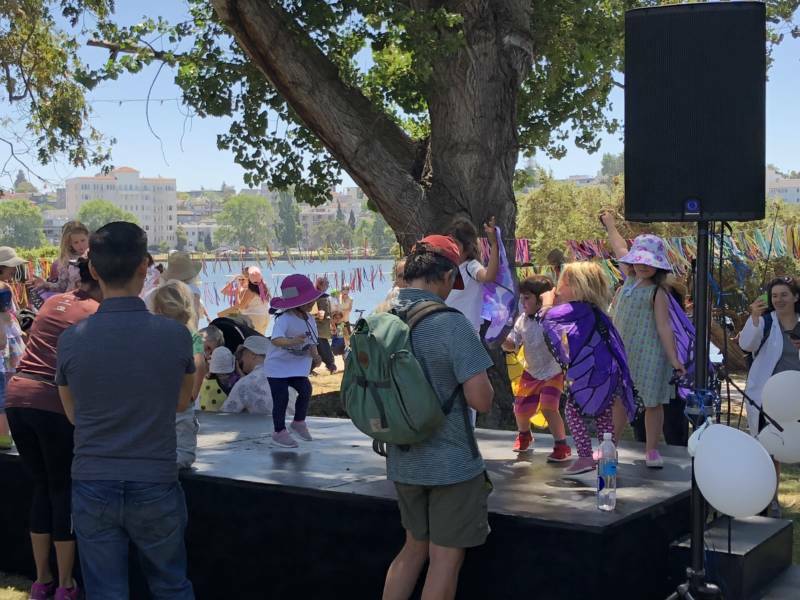 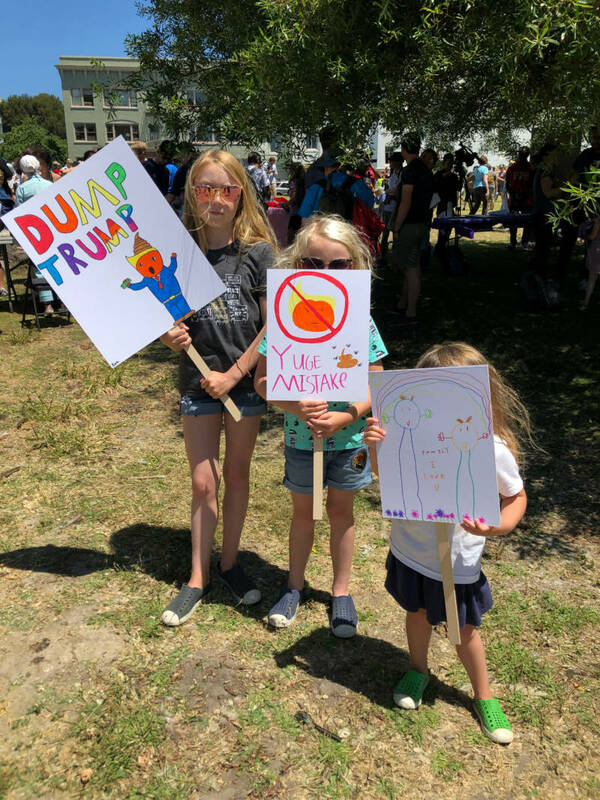 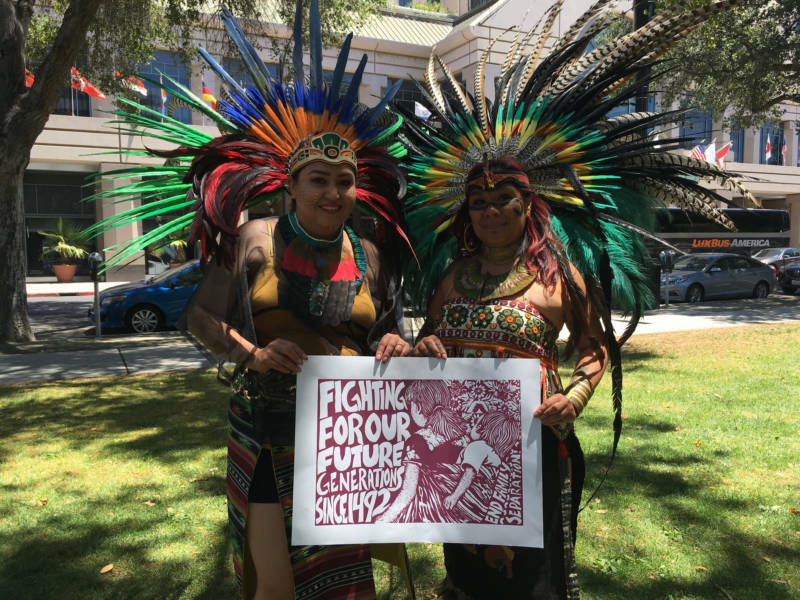 Nearly 30 demonstrations against the Trump administration's "zero tolerance" immigration policy that has resulted in the separation and detention of thousands of families and children along the U.S.-Mexico border took place across the Bay Area on Saturday. 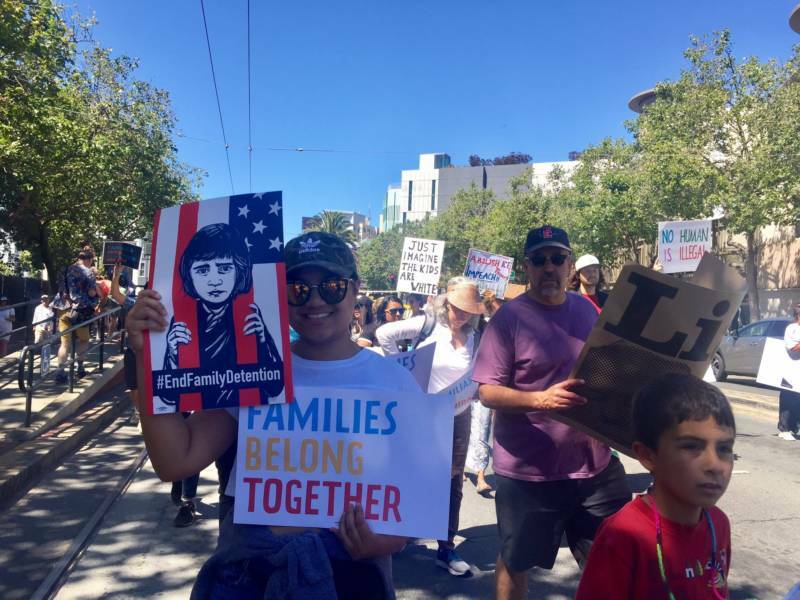 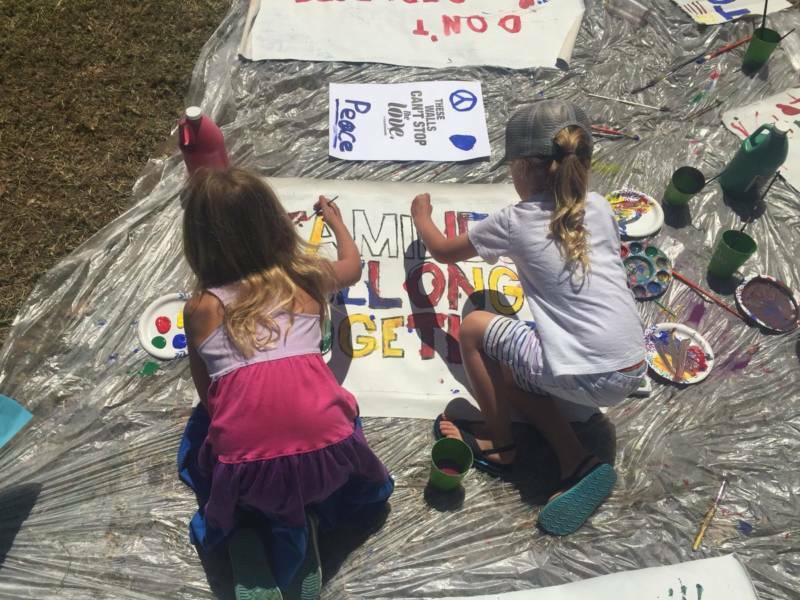 The marches were part of a national "Families Belong Together" day of action organized by the progressive advocacy group MoveOn.org. 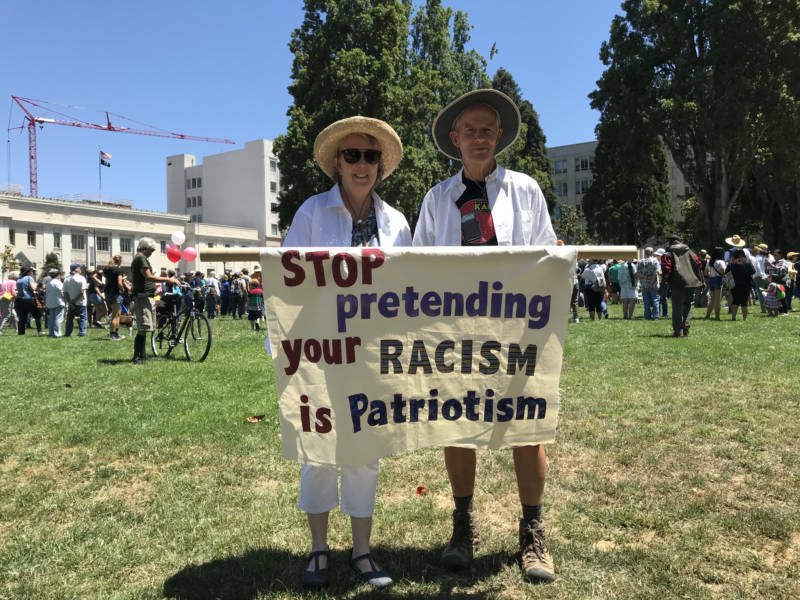 According to the organization's website, more than 700 rallies were scheduled to place nationwide on Saturday, including nearly 100 in California alone. 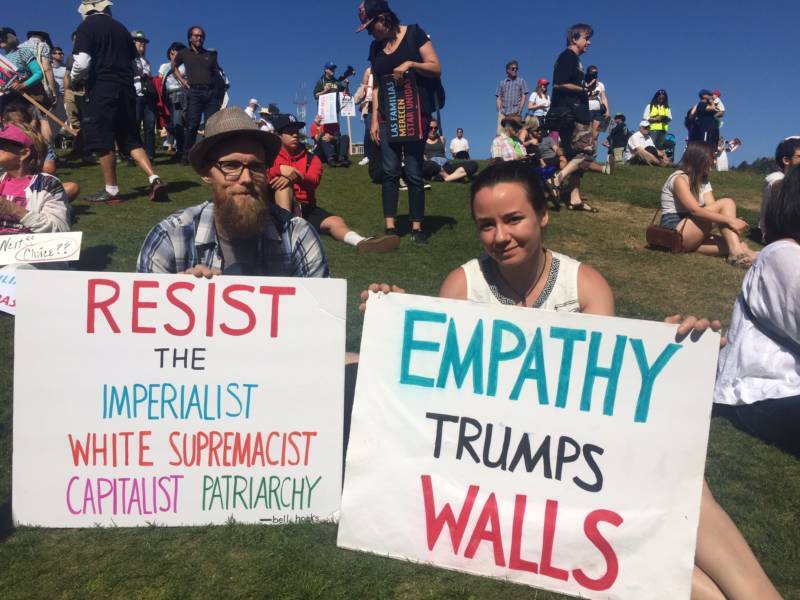 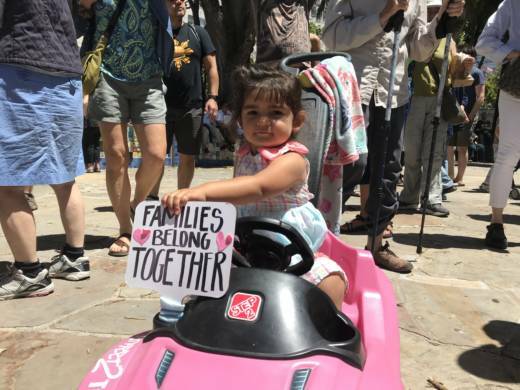 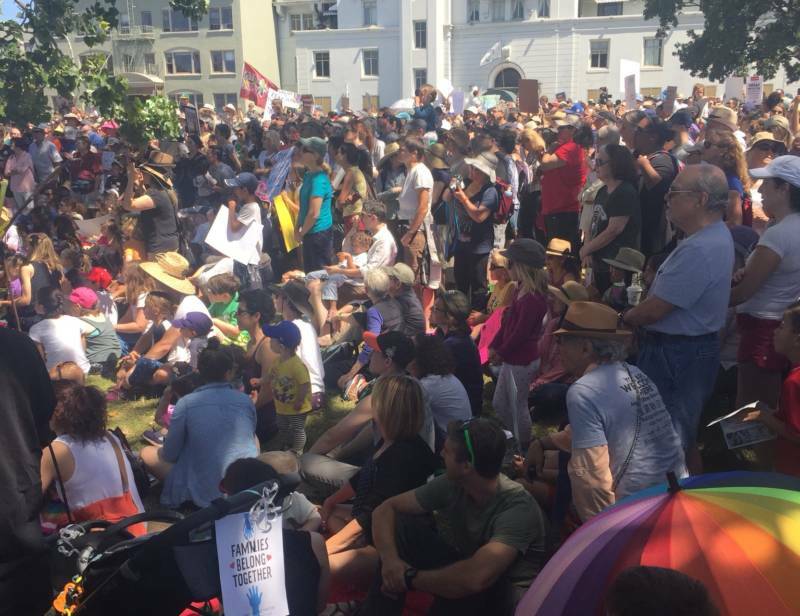 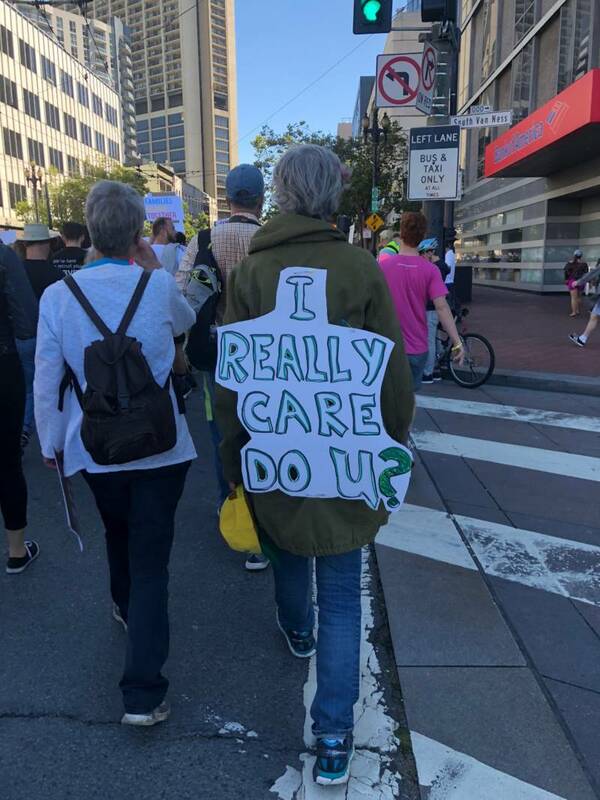 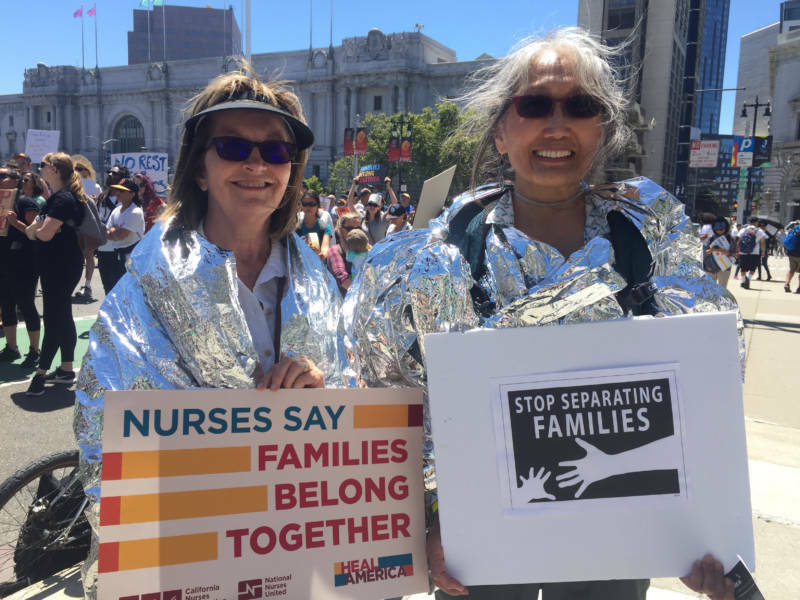 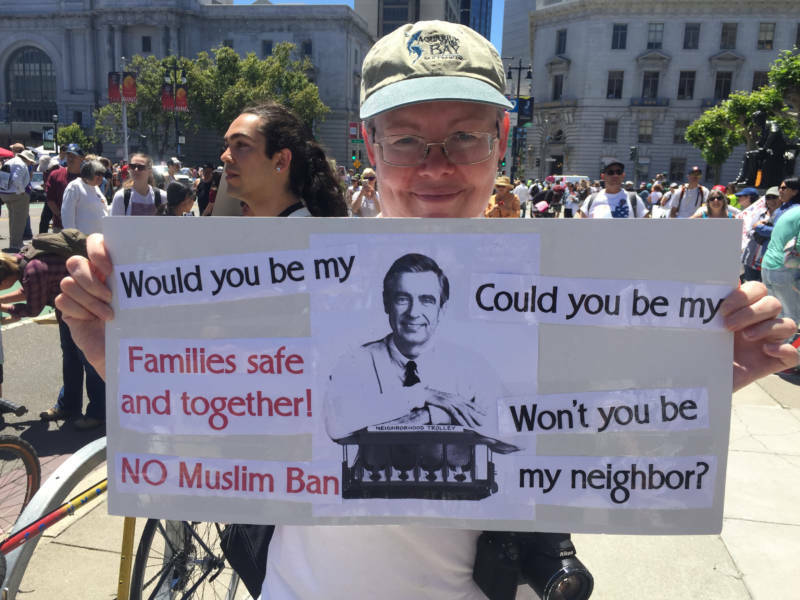 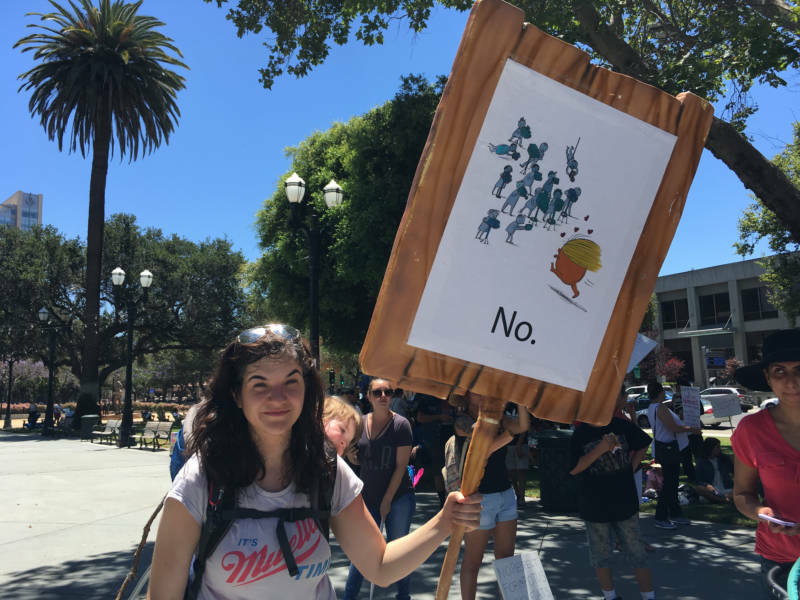 Tens of thousands of people turned out for rallies in San Francisco, Oakland, San Jose, Palo Alto, Half Moon Bay, Santa Rosa, Vallejo and dozens of other Bay Area cities. 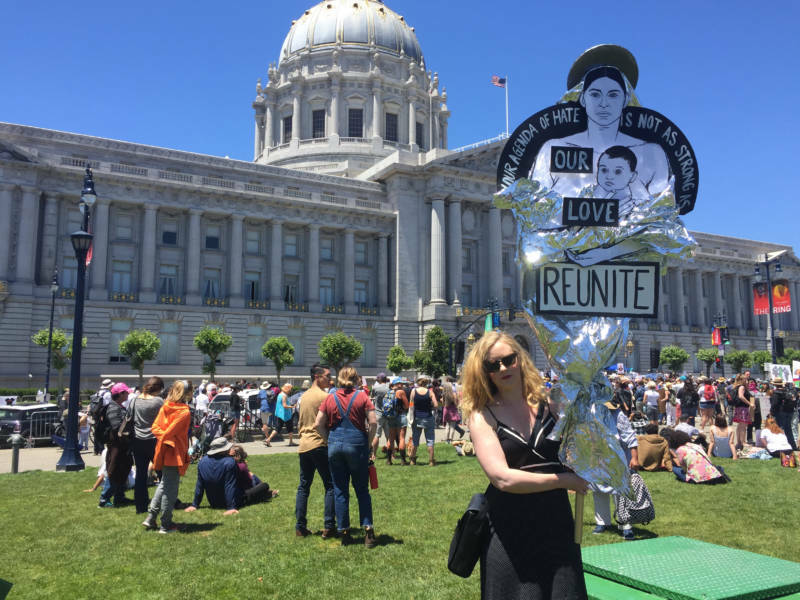 KQED's Sonja Hutson, David Markus, Gabe Meline, Rachael Myrow, Nadine Sebai, Carly Severn and Nastia Voynovskaya contributed to this report.